Everything you need to keep your cooler clean and sanitised. 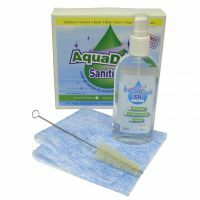 Cleans, disinfects & sanitises, destroying germs and bacteria. Offers a quick clean solution with the minimum of hassle and maximum cleaning effectiveness. Includes sanitising solution, scouring pad, tap brush. An important item for your home or office water cooler. 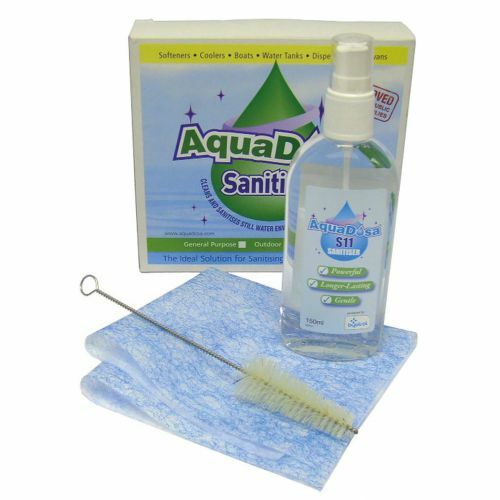 The Cleaning Kit helps to ensure that the water you are drinking is not compromised by water cooler build up.